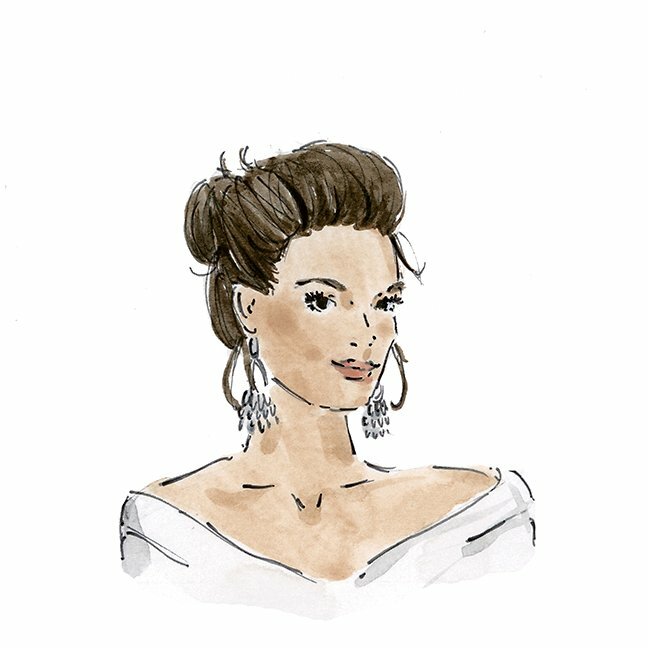 From the pompadour to the chignon, these three classic weddings updos are always in style. This style describing the top of the hair can be applied to your choice of braid, bun, or ponytail. With this look, the volume begins at the hairline and extends straight up and back, leaving the ears exposed. 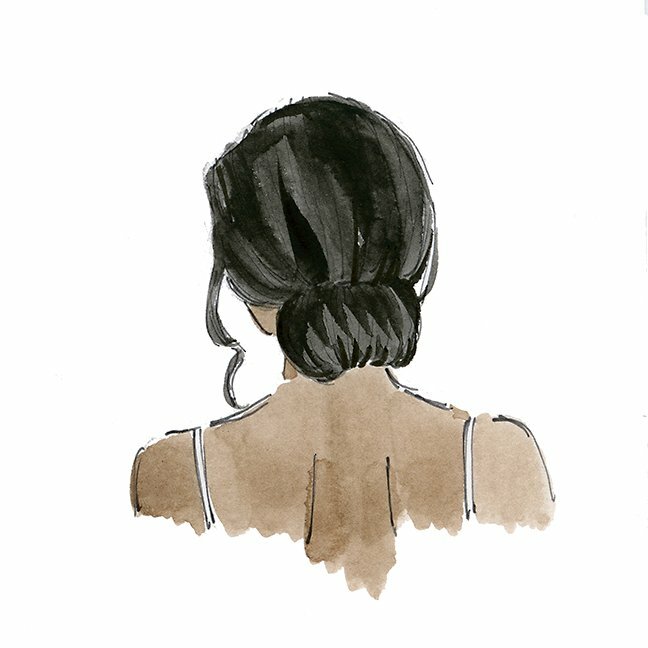 A low, bun or bun-like style that sits at the nape of the neck. 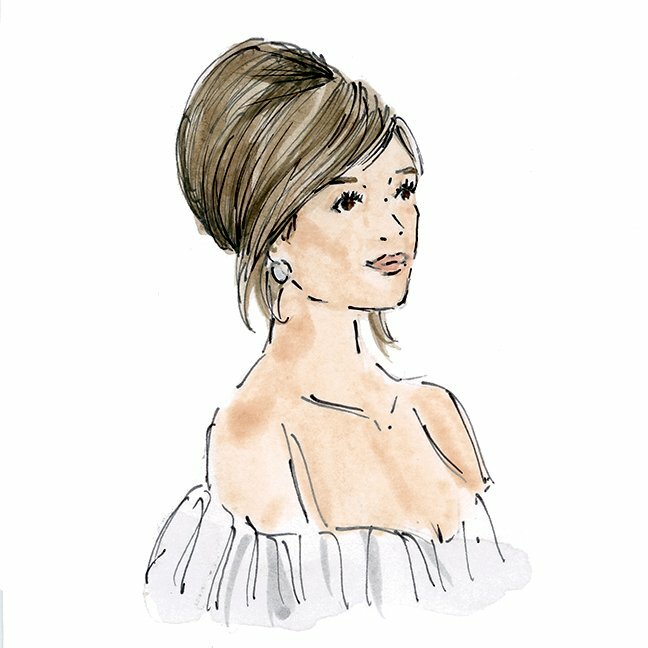 Made popular in the ’60s and still an iconic Southern style, this term describes a look—down, pulled up, or in a bun—in which the “pouf” starts over the crown of the head and covers part of the ears. This article was first published in Washingtonian Bride & Groom Winter/Spring 2018.